Finding lodging options for weddings or reunions have never been easier. Choose from hotels and condos with oceanfront or harbor views to cozy beach cottages and vacation rentals, to three full-service hotels and resorts right on the beach. 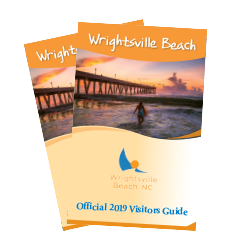 Contact the Wilmington and Beaches Convention & Visitors Bureau sales staff to assist with hotel and lodging arrangements for you and your guests.